We know smoking is bad for you and its an addiction. 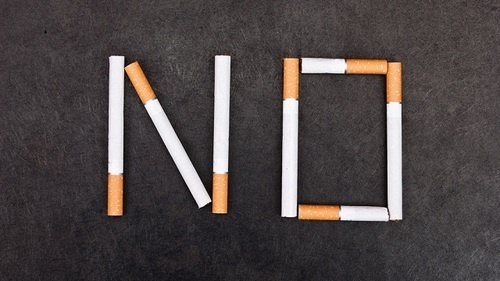 Sometimes we need to reinforce some of the positive changes that will occur if you decide to opt not to smoke. 5 Years After Quitting Your stroke risk is reduced to that of a nonsmoker’s 5-15 years after quitting. If you’re ready to quit, speak with your Doctor. ps – quitting smoking will do wonders for your skin!